The high court today asked the central and state governments to decide by tomorrow Mamata Banerjee dispensation's plea for the deployment of additional paramilitary forces in the hills. A division bench headed by acting Chief Justice Nishita Mhatre gave the directive during the hearing of two public interest litigations against the ongoing bandh in the hills. When the counsels of the Centre and the state government were engaged in an argument over the demand for more central forces by the latter and how many security personnel the former had already provided, Justice Mhatre said: "People are dying in the hills and you are standing on ceremony." "You sit together and resolve the issue by tomorrow and try to ensure normality in the hills. The court will hear the case tomorrow," the acting chief justice said. After today's proceedings, a senior lawyer of the court said: "At the time of the unrest in the hills, the Centre and the state government are exchanging letters on deployment of central forces there. This exercise has been described as 'ceremony' by the acting chief justice." 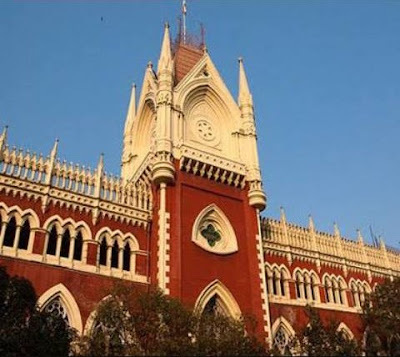 The additional solicitor general, Kaushik Chanda, opposed the state advocate general's submission that the Mamata government had demanded 30 companies of paramilitary forces for the hills but the Centre had given just 11 companies. "The advocate general had earlier claimed before the court that though the state had demanded 30 companies of central forces, the Centre had provided only 11 companies. But in fact, the state had demanded only 10 companies and seven companies had already reached the hills," said Chanda. The advocate-general, Kishore Dutta, opposed Chanda's submission and stuck to his earlier argument that the state had demanded 30 companies of central forces. Dutta also said: "The state had repeatedly requested the Centre to provide six more companies of central forces immediately. But the Centre turned a deaf ear to it." When both the lawyers were engaged in arguments and counter arguments, the acting chief Justice made her remark.